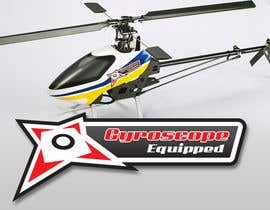 Need a design for a rc helicopters gyroscope. 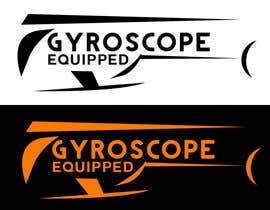 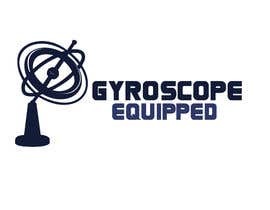 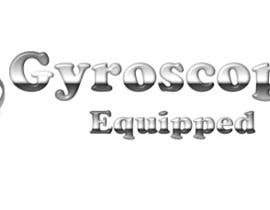 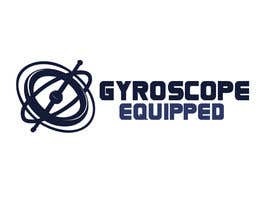 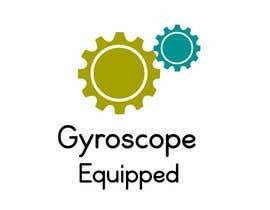 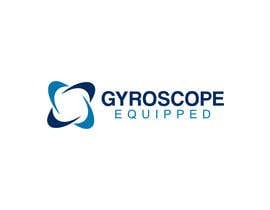 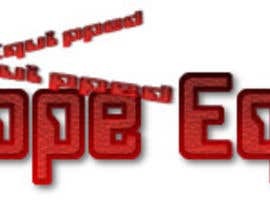 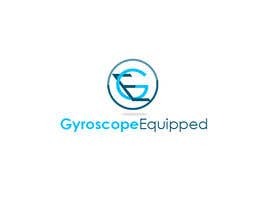 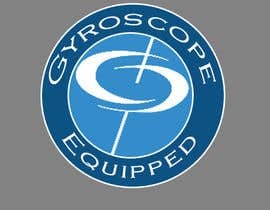 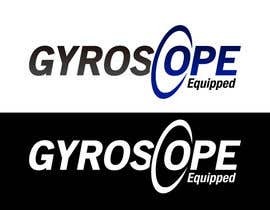 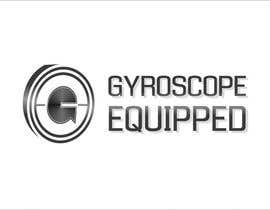 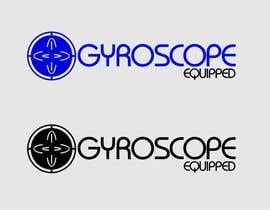 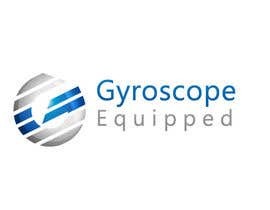 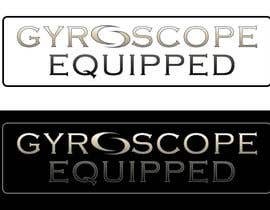 It will include gyroscope and a text "Gyroscope Equipped". 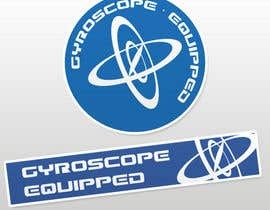 for sticker or box , web .. etc?